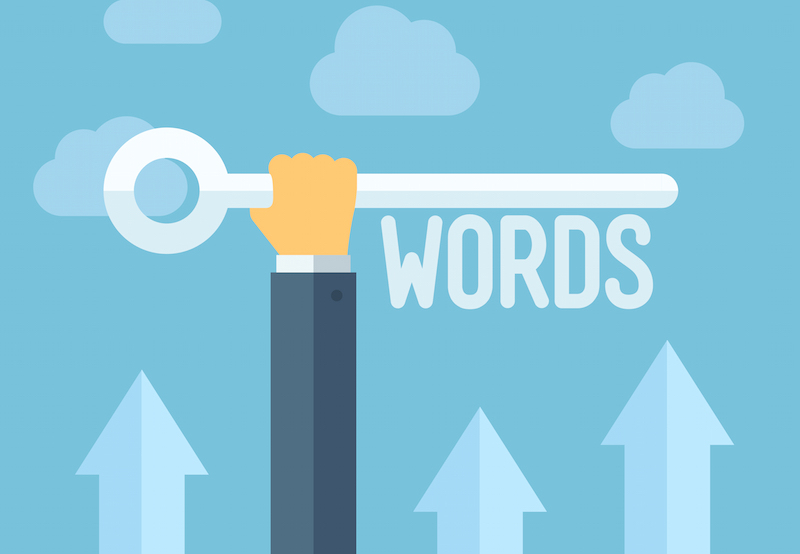 PPC keyword management gets a fair amount of attention as a topic of conversation (at least in the world of PPC pros!). It’s also a topic that sends my brain into overdrive when clients mention it. Why? Because the phrase is used so loosely it often means different things to different people. Part of the confusion stems from the fact that PPC keyword management isn’t just one task—it’s a group of tasks. And some are less obvious than others. Low search volume keyword management. For many non-PPC experts, keyword management is synonymous with negative keyword management. It’s true that negative keyword management is an important part of keyword management. But it’s only one part. Regardless, building negative keyword lists is a good place to start when launching new campaigns or taking over existing campaigns. Because the more robust your negative keyword list, the less wasted ad spend you’ll have. That’s why we often perform negative keyword management hourly when we launch new campaigns. Then, we’ll gradually perform it less frequently as we identify fewer and fewer negative keywords. But we never stop managing negative keywords entirely. Things change and new irrelevant words emerge over time. So we continue to perform this task monthly, at a minimum. Another keyword management activity we undertake is trending audits. Basically, we look at actual search queries in Google Analytics and AdWords to see if we can identify trending keywords we can use (or exclude). You might be surprised at how often new terms emerge to describe existing products and services—terms our clients have never thought of using before. Generally, we don’t manage our client PPC accounts with the specific purpose of achieving high quality scores. We’ve always found that if an account is well managed, a high (or certainly, rising) quality score will result. But that doesn’t mean we ignore quality scores entirely. If a quality score is particularly low for a new client, we’ll take a closer look. Sometimes, we’ll find that the problem lies with the client’s landing page. When a client has one landing page with multiple conversion paths leading to it, the landing page may not reflect all the keywords used. This leads Google to conclude that the page is serving irrelevant information to users, and thus may assign some keywords low quality scores. Usually, we can fix these hiccups by adding a few “missing” keywords to the landing page. Having duplicate keywords goes against AdWords recommendations. And we don’t recommend it either. But sometimes we inherit accounts with duplicate keywords (or inadvertently add them ourselves), especially if the PPC program is large. Fortunately, duplicate keywords are easy to spot if you look for them. This is a task we perform regularly with AdWords Editor, a free downloadable tool. Normally, we monitor CTRs closely at campaign launch and quickly eliminate keywords that aren’t producing. That said, it’s also a good idea to monitor CTRs even in more established campaigns. Sometimes CTR stats change suddenly, which could indicate that a hot new competitor has entered the market—which could require some adjustments to your PPC strategy. When keywords fall into LSV territory, it’s tempting to immediately remove them. But in practice, many keywords drift in and out of LSV over time. Sometimes, it pays to leave LSV keywords alone for a little while, to see how they perform. As you can see, PPC keyword management is much more than one simple task! So when the topic comes up, I hope you’ll forgive me for peppering you with 20 questions to define precisely what we’re talking about.